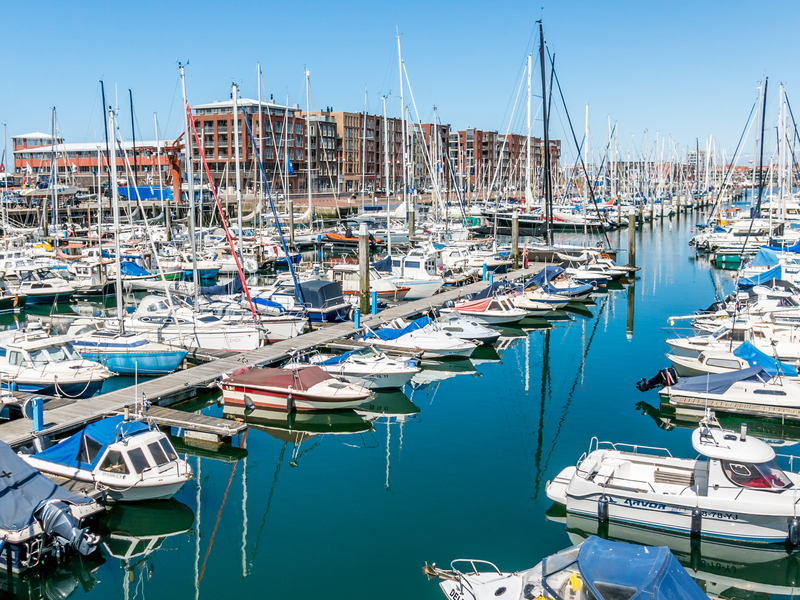 You are very welcome to visit our office in the marina in the second harbour in Scheveningen. The approach to our office by car, follow directions in maps. About 0,5 NM before the entrance of the breakwaters please call “Trafficcentre Scheveningen” on VHF channel 21 and request permission to enter the harbour with mentioning your destination: “Dutch Premium Yachts B.V. in the Marina in the second harbour”.